Wilmot's 500 piece Dog and Pup jigsaws. 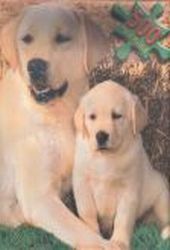 - Dog and Pup jigsaw puzzles. Dog and Pup is a lovely 500 piece jigsaw puzzle ! A lovely jigsaw puzzle for older children or adults, and not as hard as its 500 pieces might suggest. If you love dogs, you will love this puzzle ! And if not, someone would certainly love it as a gift from you !? 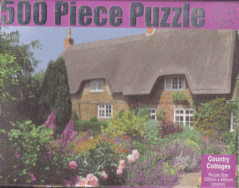 OR see our other 500-piece Jigsaws, Country Cottages, Pond Kids, Beach Children, Puzzle Children or Lovely Flowers. Visit our Online Store for these nice cheap jigsaw puzzels to buy now - Dog and Pup or other jigsaws ! Our 500 piece Dog and Pup jigsaw only £3.99, click to BUY now ! !